In the Future, Will Facilities Report to IT? IT and facilities management have a lot in common: they’re service-based, centralized departments with a shared mandate to improve the employee experience. Both departments fill requests and conduct maintenance for a wide array of teams. As technology begins to blur the lines between physical and digital systems, the question has to be asked: should Facilities be reporting to IT? Advancements in the Internet of Things (IoT), automation and artificial intelligence are creating a need for a more integrated approach between IT teams and facility managers. Here are some of the ways companies could benefit from positioning FMs in direct communication with IT. 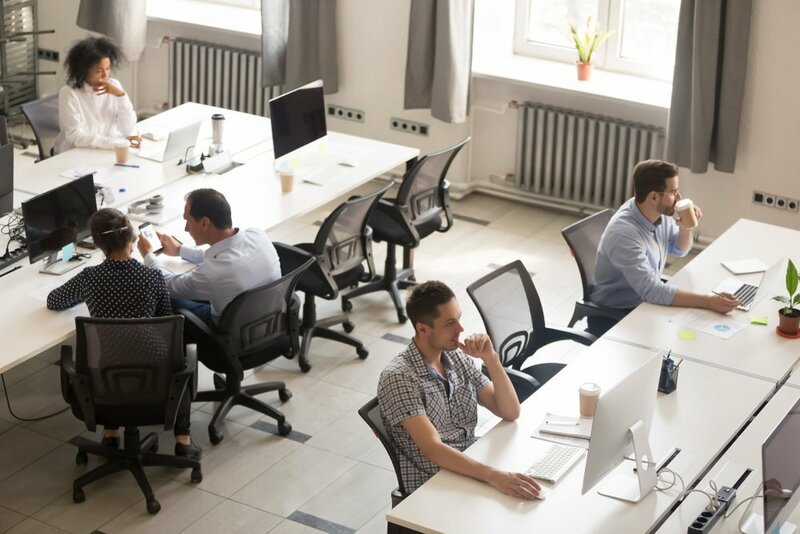 Facilities and IT have a lot in common, but the most important similarity is their shared mandate: at their core, they’re both in place to improve the employee experience. While HR focuses on company culture, IT and Facilities target the day-to-day working life of employees. For IT, that means providing technology that improves core job functionality, while for Facilities it means improving the workplace as a whole. Having Facilities aligned under IT consolidates those goals into one focused push, and allows both departments to better assist each other. Modern workplaces have had to widen their approach to security as threats become more targeted and the value of data continues to grow. 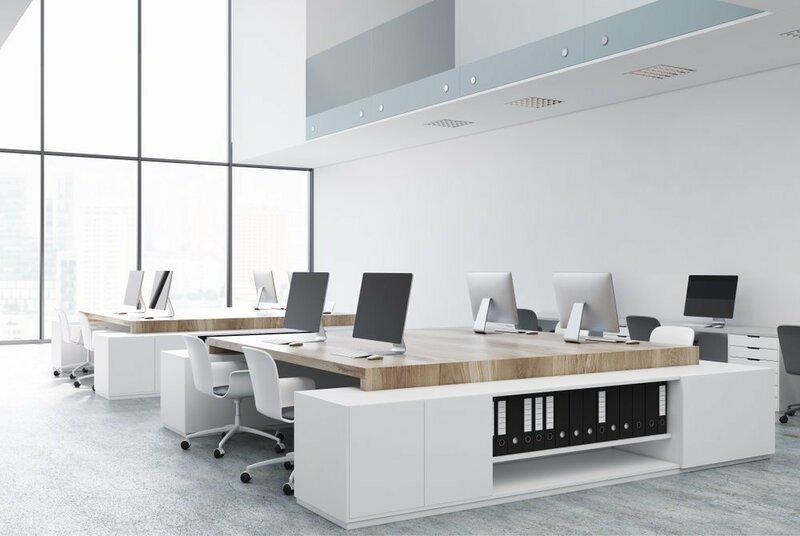 An IT-integrated facilities management team can provide a strong base of expertise to cover the security risks that affect both physical and digital spaces. Data centers, for example, are vulnerable to both digital hacking and physical infiltration. Emergency detection systems that rely on sensors and data involve both software and physical hardware that needs to be monitored. Splitting that responsibility between two teams opens companies up to the vulnerabilities that stem from bad communication and too many stakeholders. Coordinating efforts between facilities management and IT could yield a better overall security strategy that takes into account everything from data breaches to physical break-ins. The process of rolling out new technology can be tricky. Companies that quickly adopt new systems and tools and proactively train their teams will be better prepared to respond to workplace and industry changes and anticipate problems in their pipelines. Technical compatibility, equipment updates and staff training need to be coordinated to avoid wasted resources. 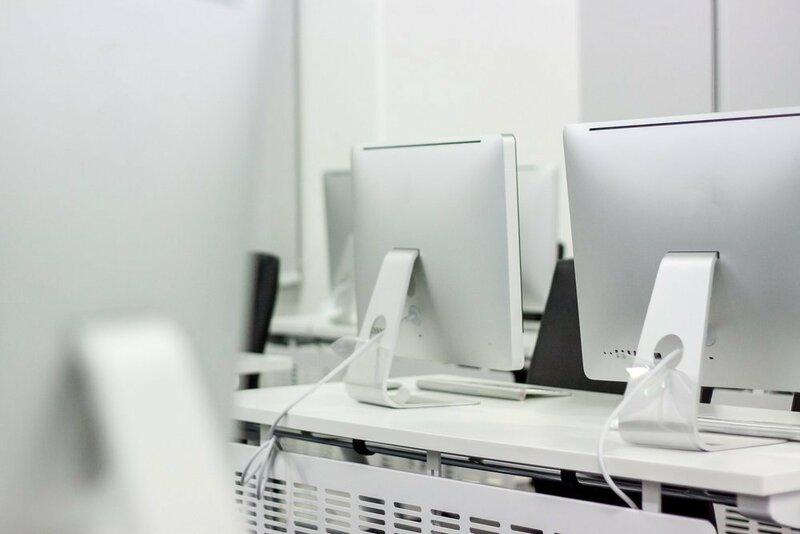 This is where an integrated IT-facilities management team can help—having a wider breadth of skills and technical knowledge in constant communication liberates companies to cover all their bases when it comes to new technology. Facility managers in direct correspondence with IT are better equipped to handle physical installation while considering the human impact of new systems, while IT with a direct line of sight into Facilities concerns can effectively implement digital systems and train staff on new tools. Companies that silo IT and facilities management may run into instances where efforts are duplicated or both departments are running conflicting projects. A combined effort between IT and facilities management will not only create new potential for solutions, but also help ensure that resources are directed effectively. Companies that integrate facilities management effectively into their IT team structure stand to unlock new sources of knowledge and unique solutions to modern problems, but there are potential challenges ahead. IT and facilities management staff will have to understand each other’s roles, strengths and weaknesses. With a new reporting structure, there may be friction over whose priorities are the most important, and how to define the line between autonomy and collaboration. Managers will need to have extremely clear and effective channels of communication to make sure everyone’s goals are aligned. Conflict resolution will be key here. Healthy debate is an effective tool for evaluating decisions and allocating resources, but only if it is done with clarity and strong processes in place to avoid personal disagreements. Creating a team in which facility managers report to IT can help a company quickly adapt to a new reality: that nearly every physical system has a digital counterpart. Managers that can do this effectively will improve resource usage and effectiveness, while creating a new source of collaboration within their company. Looking for other creative ways to improve your facilities management processes? Test out OfficeSpace and see what a powerful IWMS can do to set up your company for success.